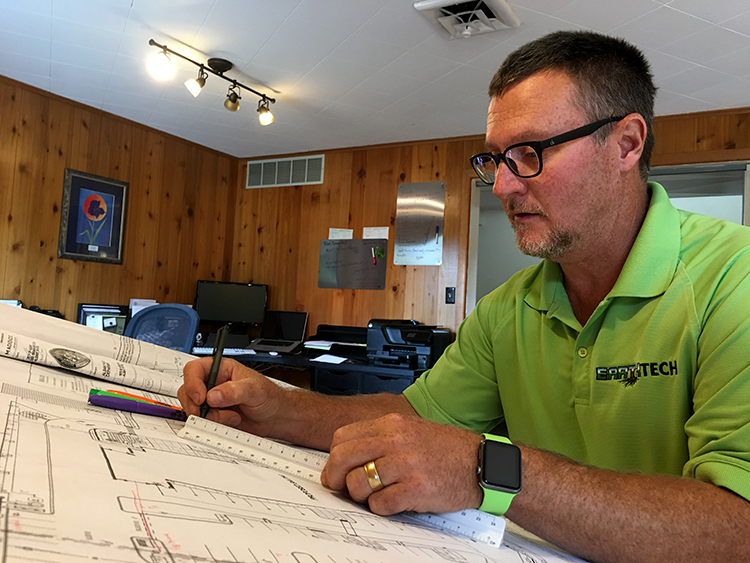 At EarthTech, we have an in-house designer to ensure that your experience is pleasant and seamless. Creating a new landscape design or outdoor living space is exciting but can also be overwhelming. 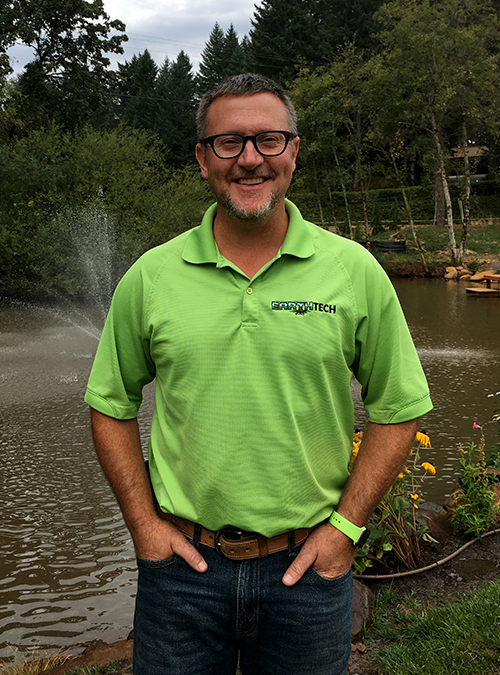 Thanks to our Landscape Designer and Project Manager, you will have the professional resources that you need! Scott’s primary objective is to listen to you, the client. He wants to hear your vision, determine your style, and find out how you want to utilize your outdoor areas. The end result is a beautiful, sustainable, and safe environment to enjoy for years to come. 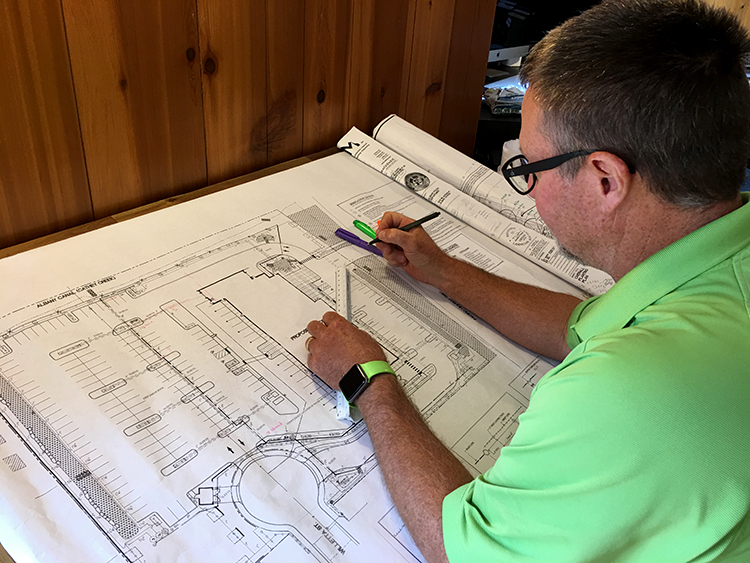 With our comprehensive knowledge of all aspects of design, from plants to hardscapes, and soils to sustainability, we’ve got you covered! 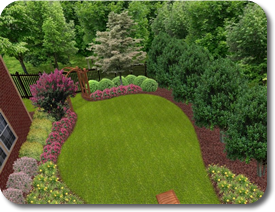 Your landscape designer will need a wide variety of information to create the best design for your space. Before your initial design meeting, think about the following details. Soil – What type do you have, and how will that affect plant choices? Structure – What will be necessary to provide privacy, plant growth, focal areas, etc.? Style – Do you have preferences for the overall look of the space? Safety – Who will use your yard, and what types of animals have access? – Allergies, Pets, Kids, Deer, Accessibility, etc. Maintenance & Conservation – Are you looking for sustainability? – Water System, Drip Irrigation, Drought Resistant Plants, Low Maintenance? 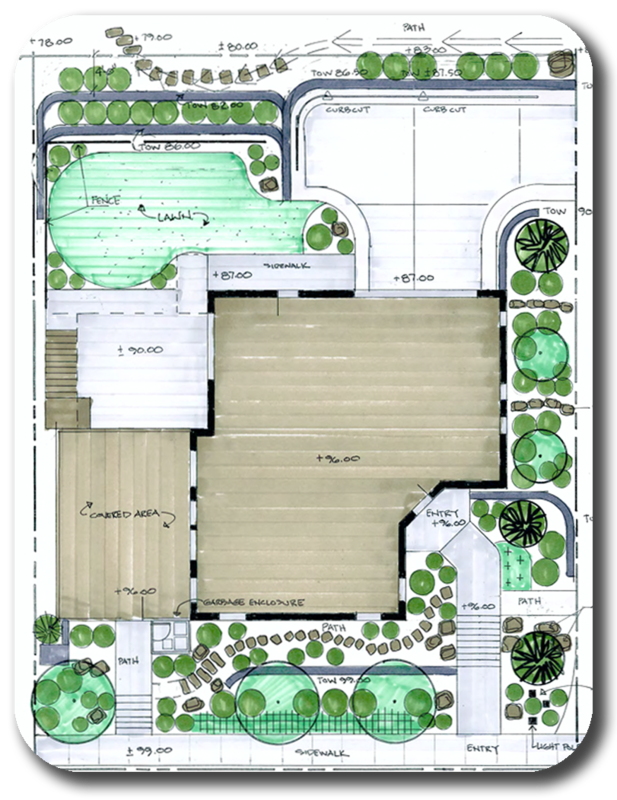 Our final design plans are to scale and in color so you get a great idea of what the space will look like when complete.